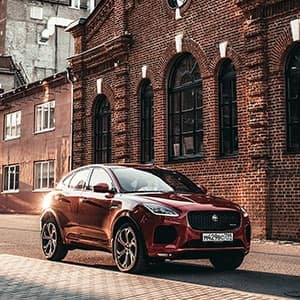 The E-PACE is the first compact SUV from Jaguar. 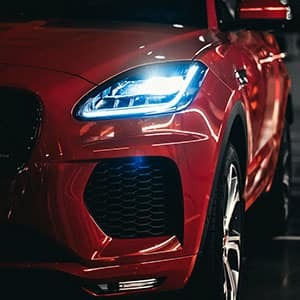 It’s a unique combination of looks, agility and dynamic driving. 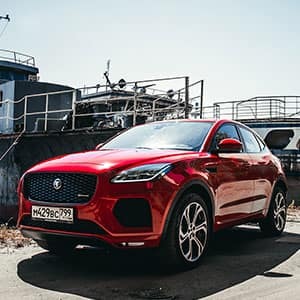 With a driver-focused cockpit sitting at the heart of a family-focused interior, the E-PACE takes the rewarding Jaguar driving experience and adds everyday practicality. There’s never been a compact SUV like this before. 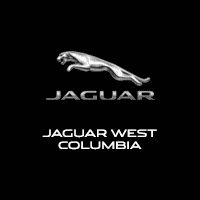 A thrilling, instinctive drive is in the DNA of every Jaguar vehicle. 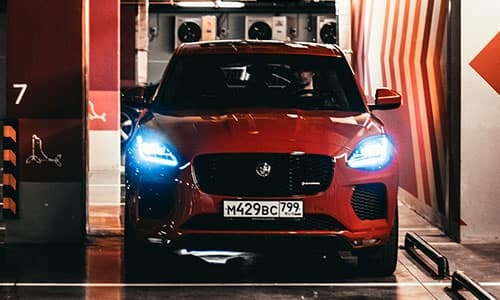 Meet the E-PACE, the compact SUV with the Jaguar roar.